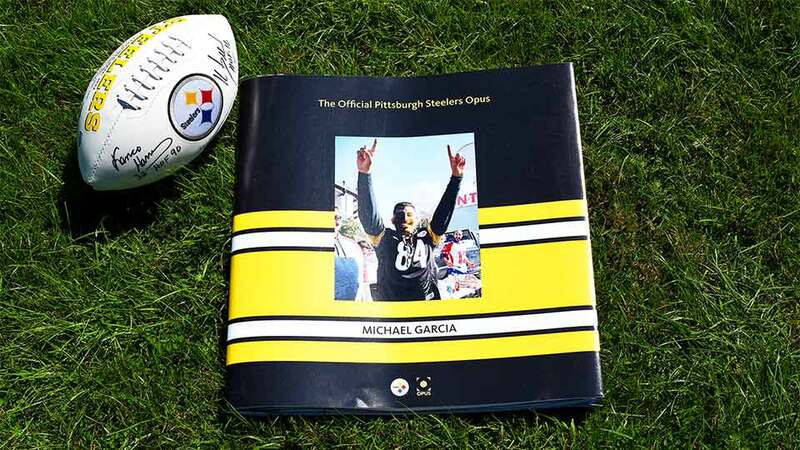 Over two years in the making, the Pittsburgh Steelers Opus includes many never before published stories and photographs of the greatest moments in the Steelers history. 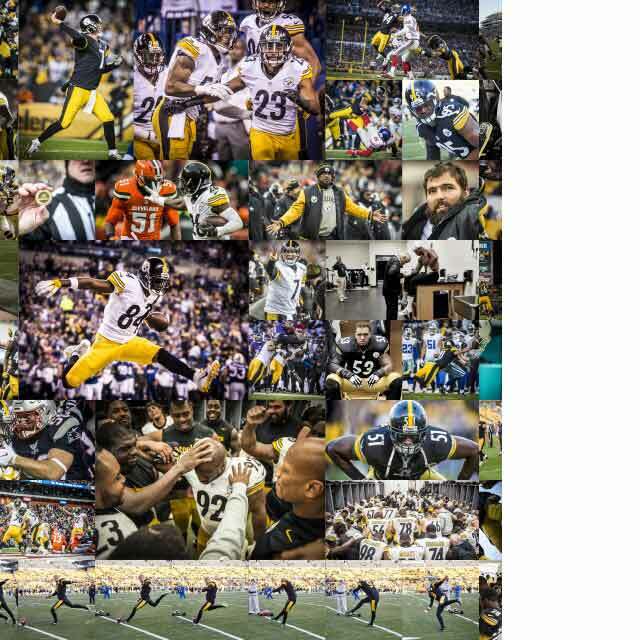 Meticulous archive research together with specially commissioned photography and working closely with the Steelers staff and family the Opus presents the story in an unprecedented and unique way like no other. 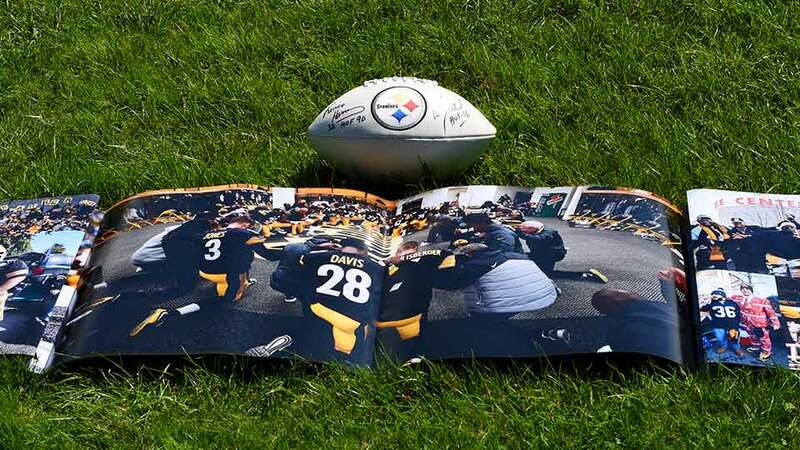 As an official project the Opus goes behind the scenes and follows the Steelers journey in an unprecedented way with exclusive access throughout the training camps during pre season, draft room, and onwards during the excitement of the NFL season. 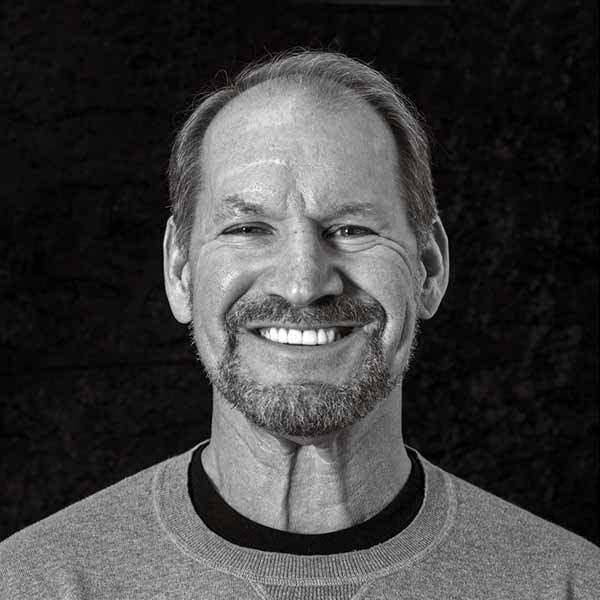 Coach Bill Cowher reflected on his time as head coach at the Steelers with the Opus team in New York. 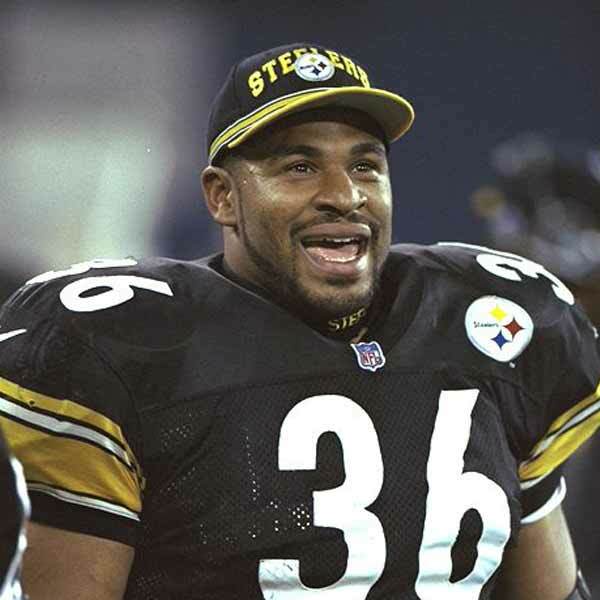 He talked about life, motivation, working with the greats of his era such as Jerome Bettis and Hines Ward, and the joy of winning Super Bowl XL. 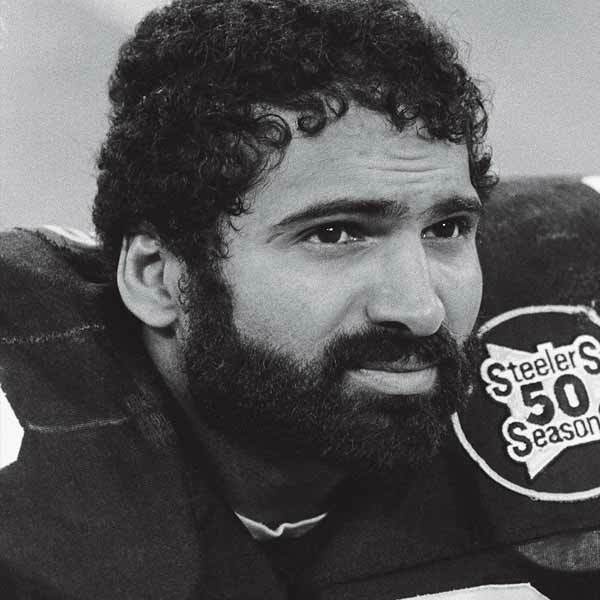 Franco Harris talks candidly about what he remembers about the play and how nobody realised at the time how historic it would become. 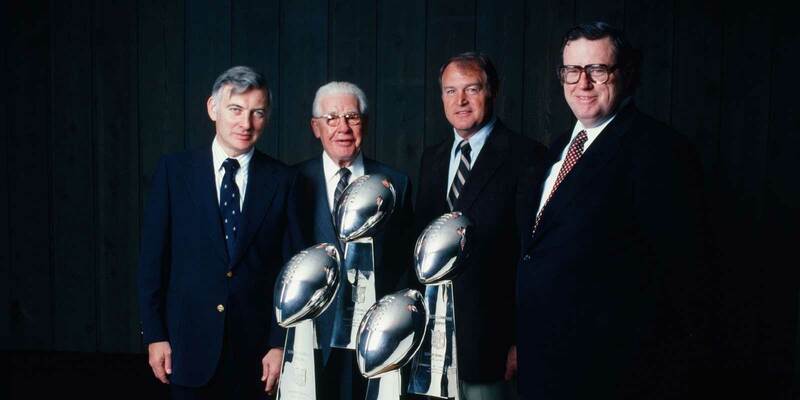 Dan Rooney is one of many icons that have reminisced with the Opus team about their love for the Steelers and what the franchise means to them. 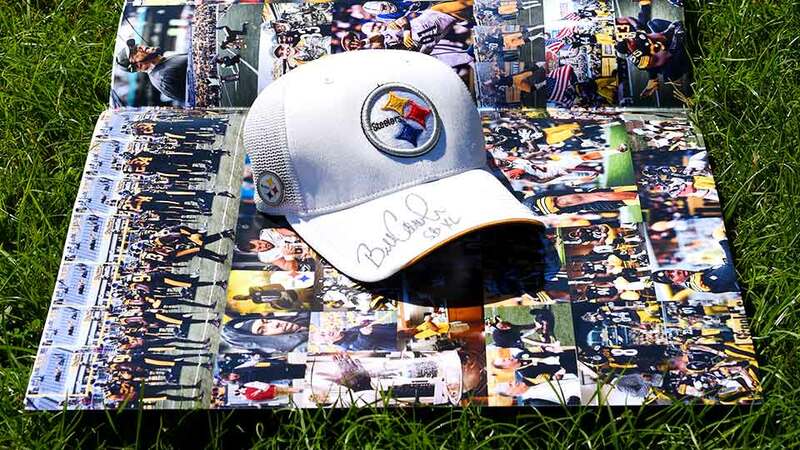 Art Rooney II, Bill Cowher, Mike Tomlin, Hall of Famers, legends past and present have shared their Steeler stories, all of which are stunningly accompanied with exceptional photography. 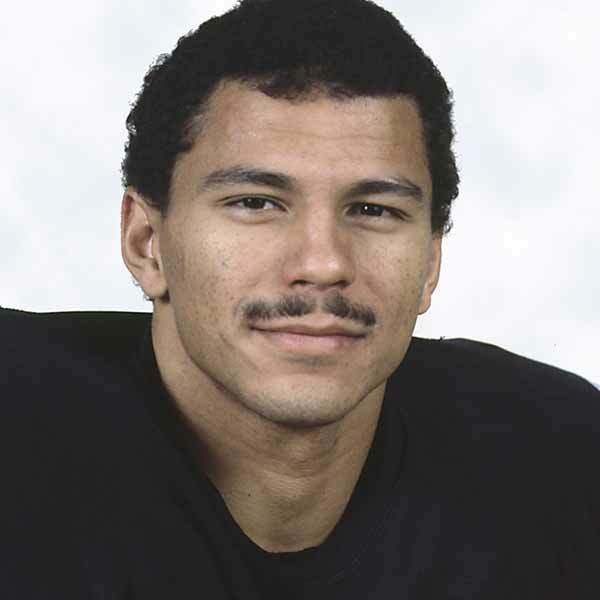 Features rare archive imagery from the Steeler’s photography vaults that have been digitally remastered into high definition. 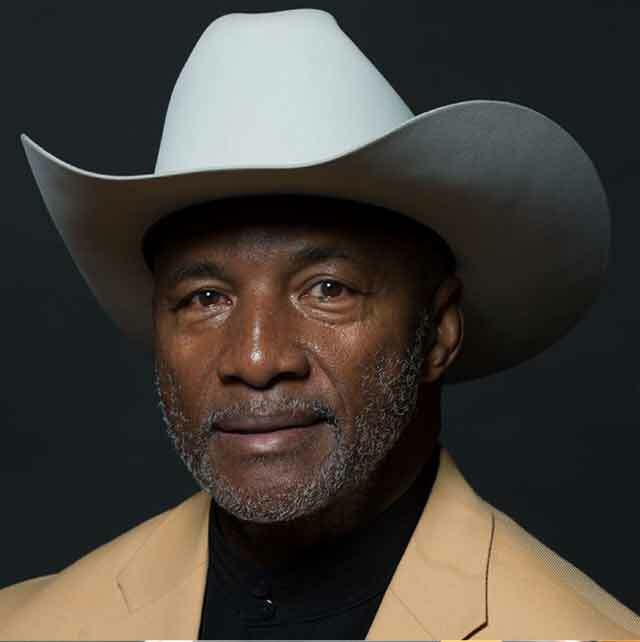 Many images have never before been published and compliment the unique interviews especially commissioned for the Opus with the stars of the 1970’s, including: Jack Ham, Franco Harris, Joe Greene, Mel Blount, John Stallworth, Rocky Belier and Lynn Swann. 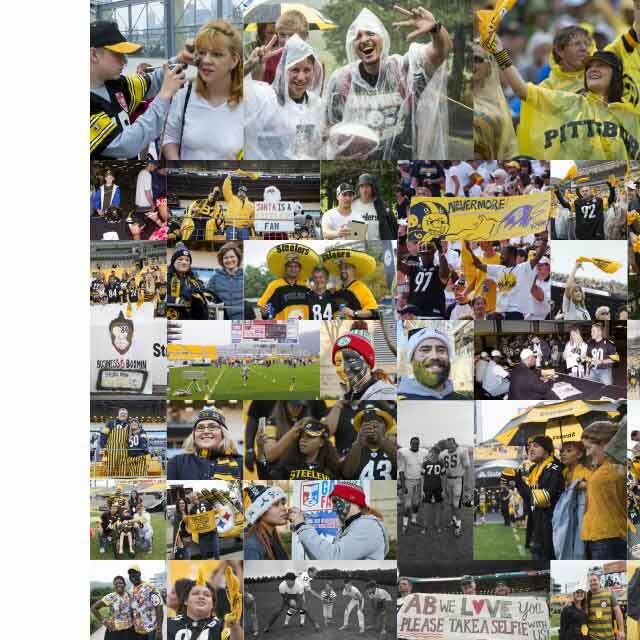 Access was given to the Opus team to create special photographic essays to illustrate: preseason at St. Vincent, Game Day and a Gallery featuring breathtaking portraits of Steelers past and present by internationally acclaimed photographer, Alba Tull. 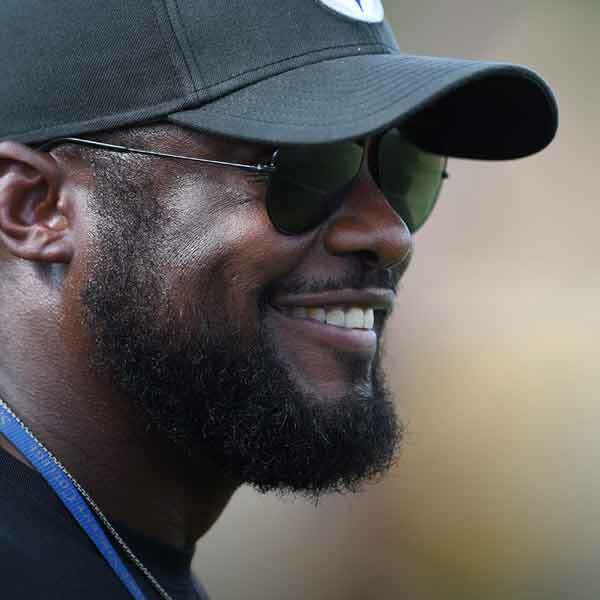 In a relatively short time Mike Tomlin led the Steelers to Super Bowl success, becoming the youngest coach to ever win the championship. 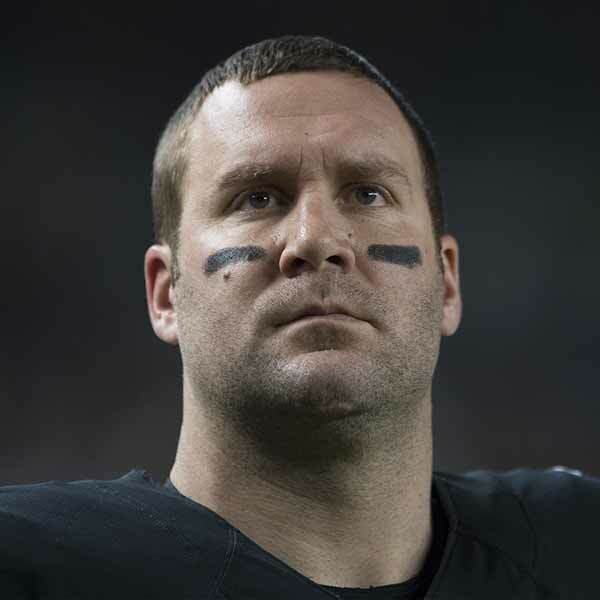 Through interviews with him, Ben Roethlisberger and other current players the Tomlin era brings the Opus up to present day with the most arresting, high definition action photography printed on a dynamic scale. 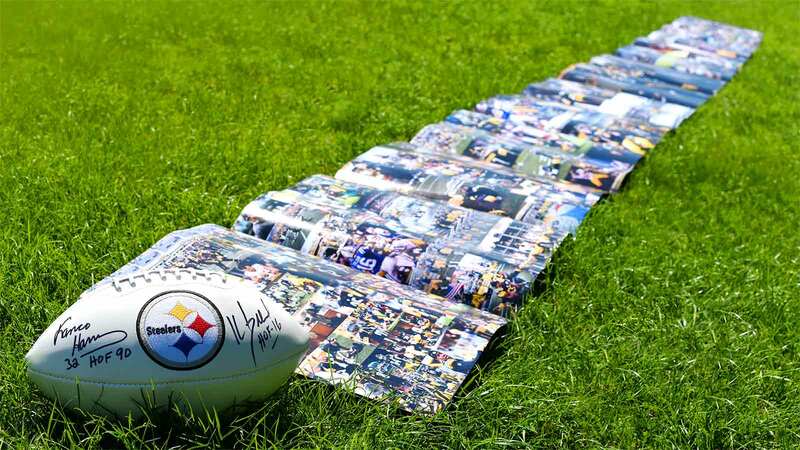 Featuring contributions from Steelers legends and icons, past and present, all coming together to tell their unique stories. 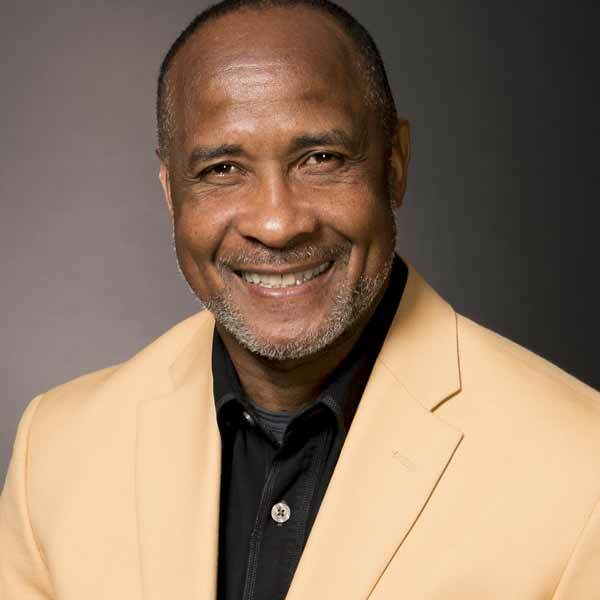 The players and coaches that have helped make the Steelers the greatest football team what it is recount their own memories and treasures throughout the Opus. 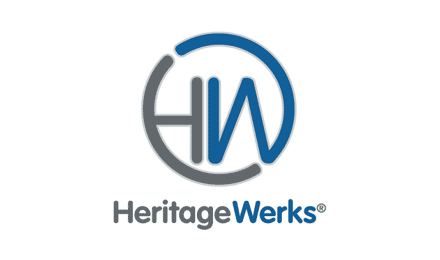 Three gatefolds including, the worlds longest printed page – an ultra wide 20 foot gatefold that can include a personal photo and message on the cover.